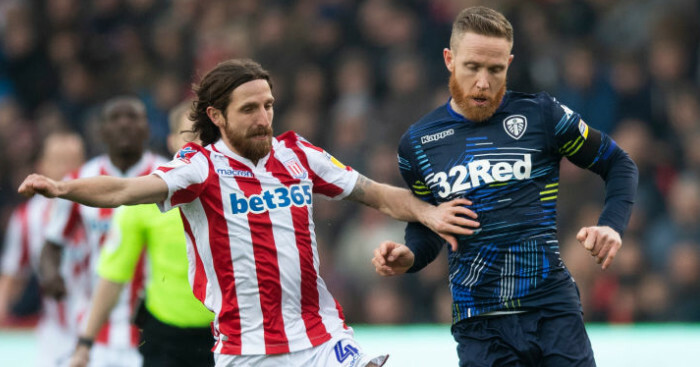 Mark Hughes wants to keep Peter Crouch at Stoke City and has urged the striker to remain patient in his wait for first-team chances. 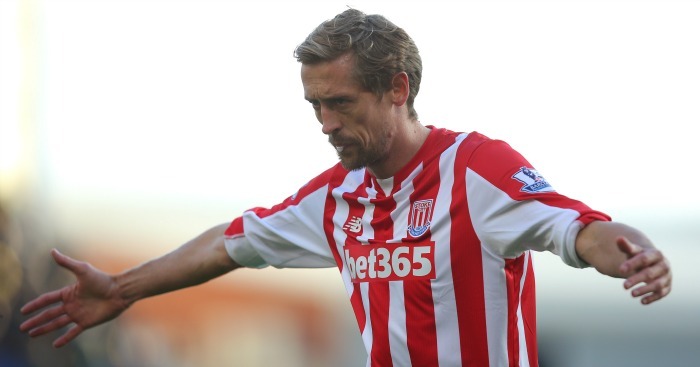 Crouch has made only three substitute appearances in the Premier League this season, the last one as an 89th-minute arrival at Newcastle United last weekend, with Mame Diouf, Jon Walters and summer signing Joselu all starting games ahead of the 34-year-old. Hughes, however, is sure Crouch will be needed from the start at some stage. “We’ve got a big squad and predominantly senior players as well with a good record at top clubs,” Hughes said on Friday. “When you pick 18 for a game sometimes you have good players that miss out, but we’ve tried to be fair and tell them why they haven’t been involved. 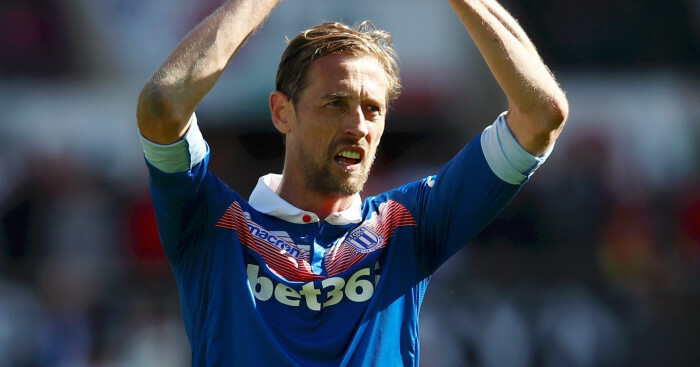 Crouch has expressed frustration over his lack of game time this season, but Hughes would not be keen to lose the striker in the January transfer window. “Not out of choice,” Hughes said when asked if Crouch could move on. “Peter is a unique player in terms of what he can offer to the team. “He’s a big part of what we do with his stature and what he brings to the dressing room, so I would be loathed to let him go. 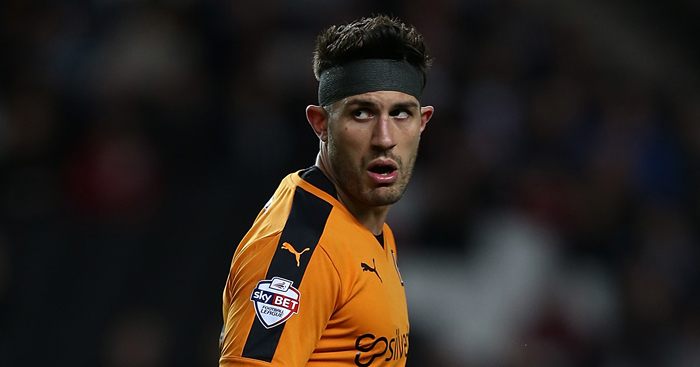 “We had a situation before the Newcastle game where at one stage it looked like we only had four fit defenders. That shows how quickly your resources can be stretched. Discuss this on the new-look Stoke City Your Say forum.